You will find something more in these woods than in books. So many stories, silent whispers, the glow... 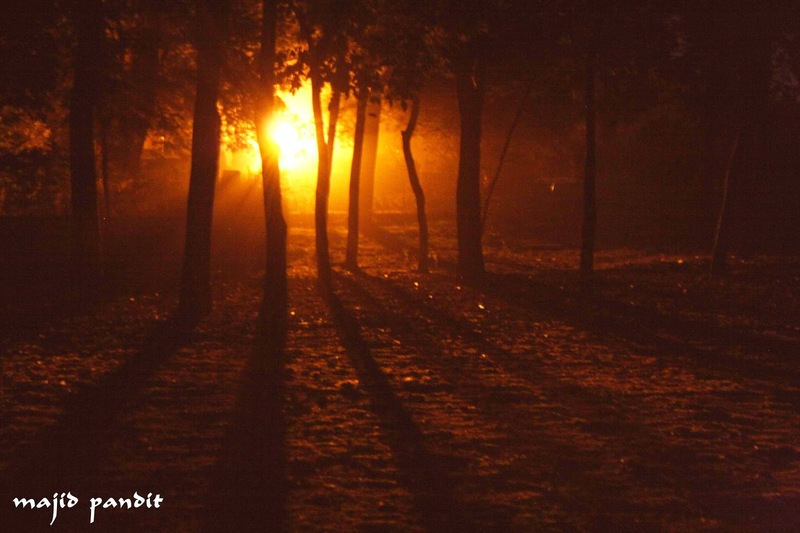 Nothing is more beautiful than the loveliness of the woods in the dark.